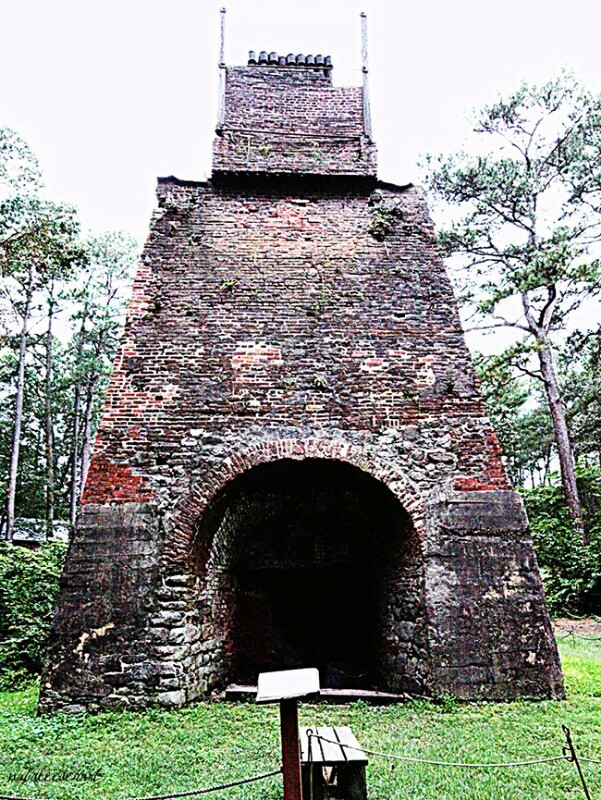 Set in the Pocomoke Forest, Furnace Town is built around the Nassawango Iron Furnace which operated from 1830-1850. Visit our artisans dressed in period clothing who bring history to life. Watch and learn about our rich cultural traditions in broom making, blacksmithing, gardening, printing, schoolteaching, spinning, weaving, and wood working.